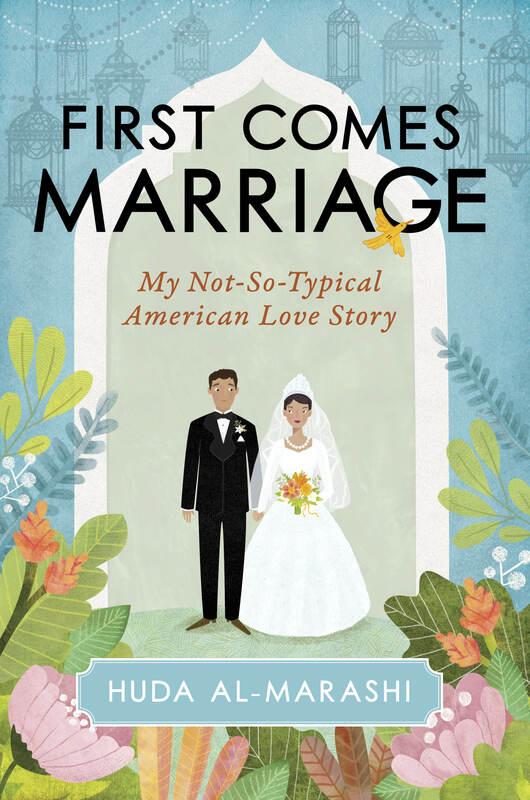 "Whether to have an arranged marriage or an American love story forms the core of “First Comes Marriage,” her charming, funny, heartbreaking memoir of faith, family and the journey to love. If Jane Austen had grown up as a first-gen daughter of Iraqi parents in the 1990s, she might have written this. 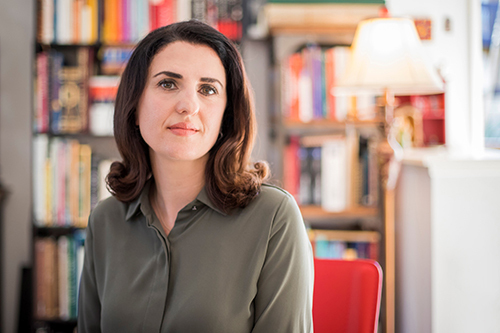 Keenly observed, with indelible characters, al-Marashi portrays the complex mores and manners that govern life and love in the immigrant community of her youth." Huda Al-Marashi is the author of the memoir First Comes Marriage: My Not-So-Typical American Love Story. Other works have appeared in the Washington Post, the LA Times, al Jazeera, VIDA Review, the Rumpus, the Offing, and elsewhere. She is the recipient of a Cuyahoga County Creative Workforce Fellowship and an Aspen Summer Words Emerging Writer Fellowship. Huda is represented by Myrsini Stephanides at the Carol Mann Agency.